We are located at The Medical Office Builidng next to the Parking lot of Promedical Memorial Hospital in Fremont. Heading south on Route 53, take Route 6 East (turn left). 3rd Avenue is located about a mile down on your right. 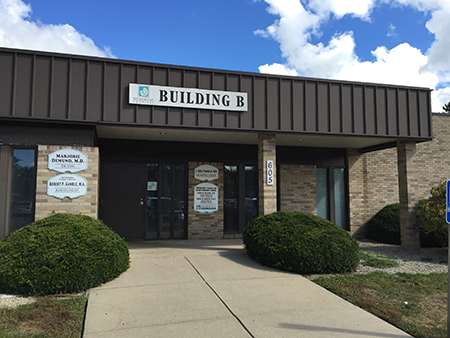 The sign outside will say "BUILDING B".